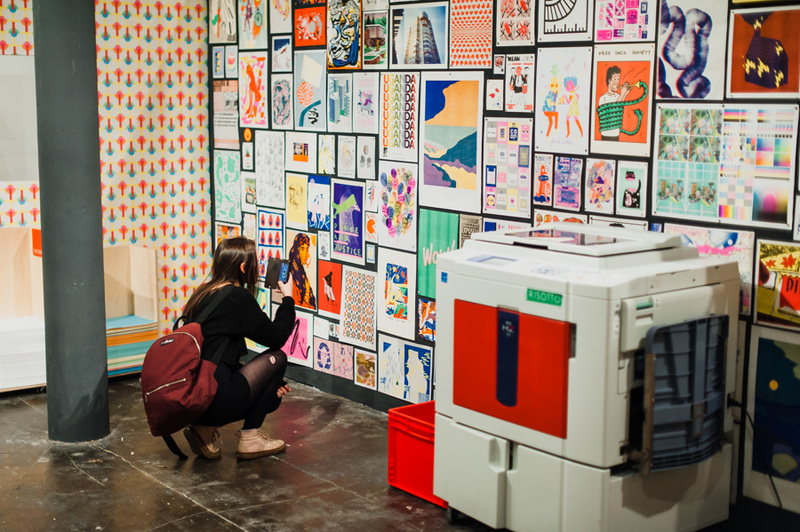 Wobby.club is specialised in Risograph printing. We give workshops on location, with or without our RZ1070E duplicator. We are also planning to give workshops at our studio (we own one MZ1070E and one RZ1070E duplicator). For enquiries please email us. 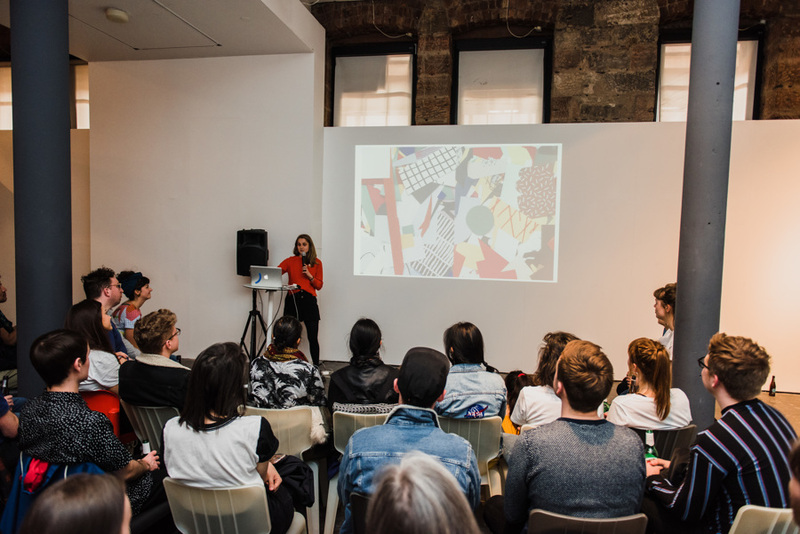 For RISOTTO's RISO ROOM Wobby's Editor-in-chief Marjolein Schalk was honoured to be invited for workshops in Glasgow. 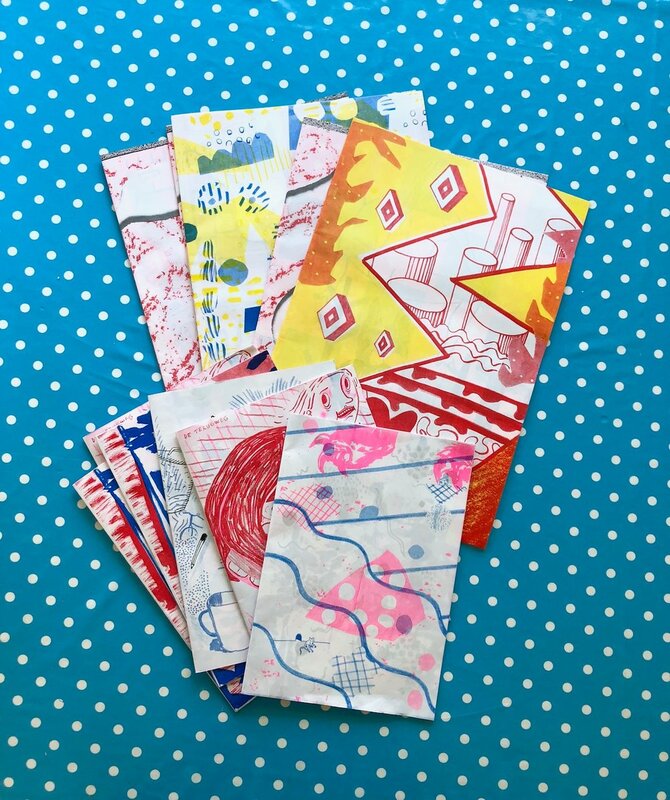 RISOTTO is Scotland’s leading Risograph print specialist, and stationery company led by designer Gabriella Marcella. 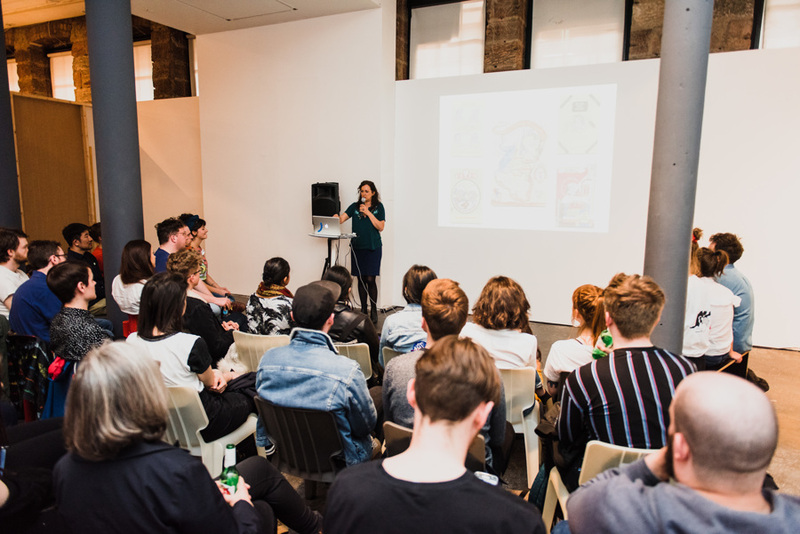 For RISO ROOM RISOTTO took over Gallery 1 of the Lighthouse for a jam-packed print programme and exhibition, celebrating all things RISOGRAPH. 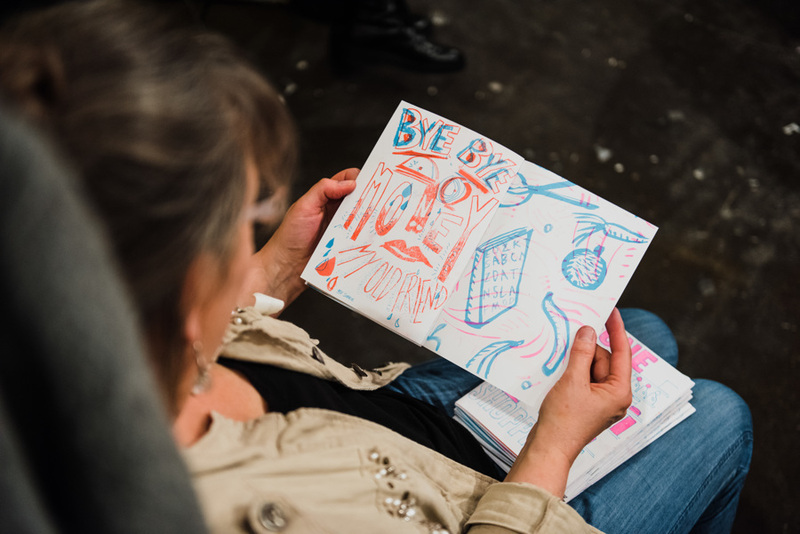 One week of workshops were given by leading Risoprint experts. 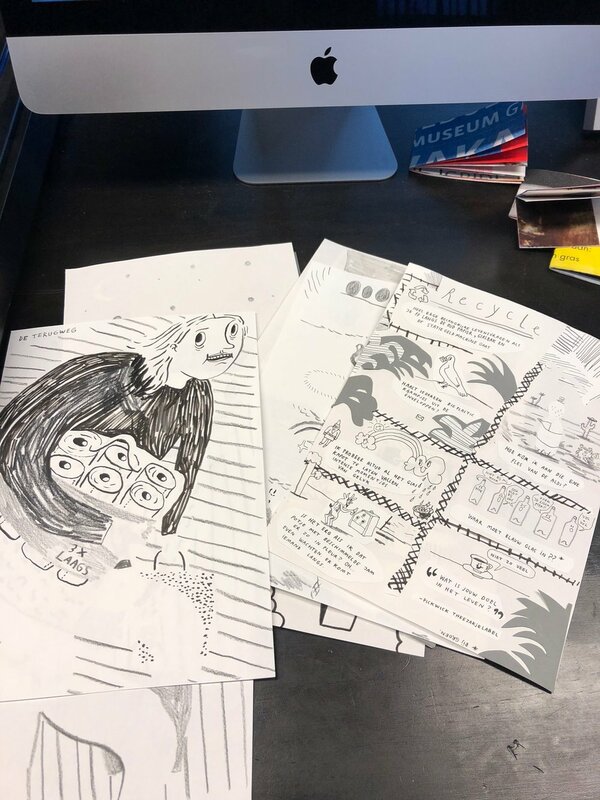 Wobby.club gave collaborative zine workshops. 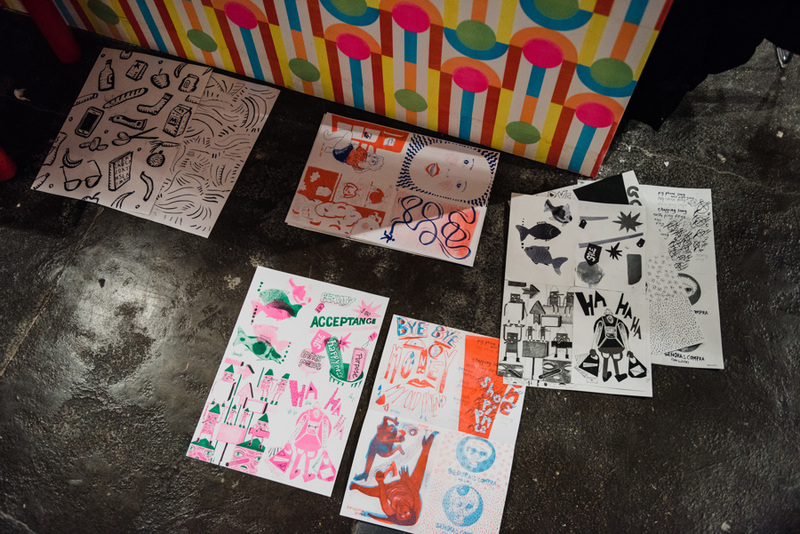 CORNERS (South Korea) focused on specialist prepress techniques and Atelier Bingo (France) gave playful collage print workshops. The week ended with a party & talks. 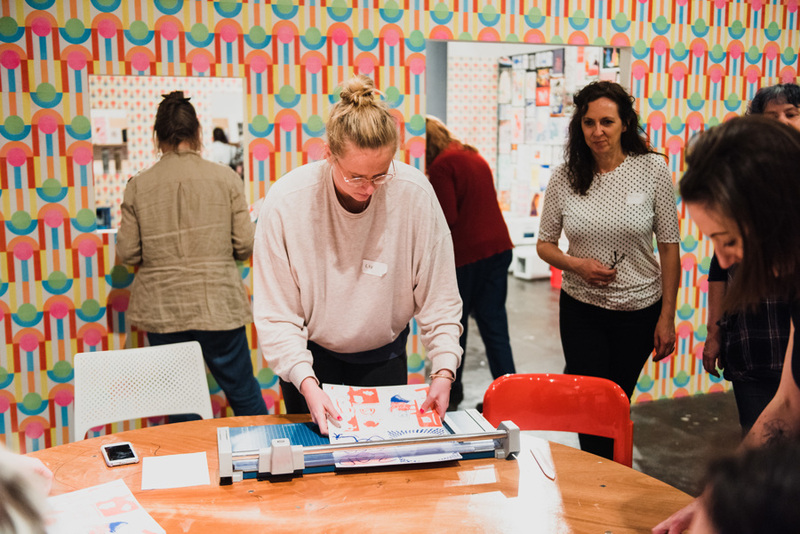 For Grid Grafisch Museum in Groningen Wobby.club co-founders Jeroen de Leijer and Marjolein Schalk were invited to give zine workshops on the Grid's A2 Risograph duplicator. 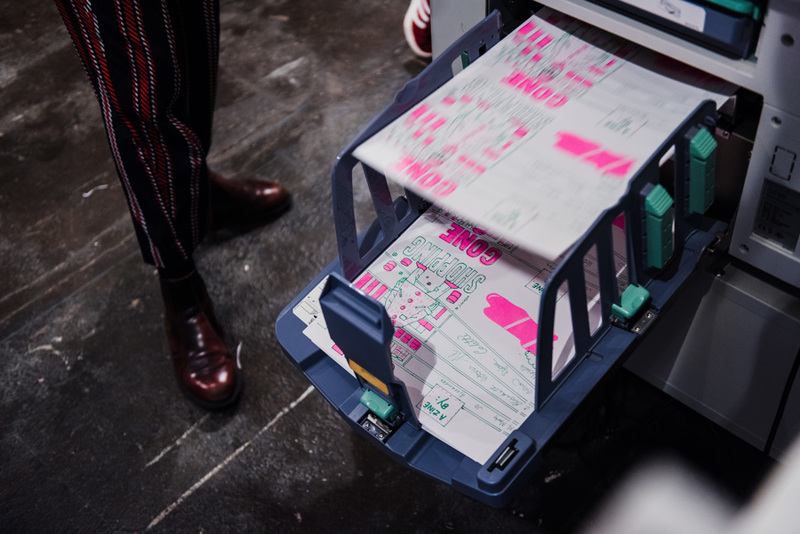 Two groups made two zines in two days for Grid's project RARA RISO: 11 visual artists produced a large art zine.